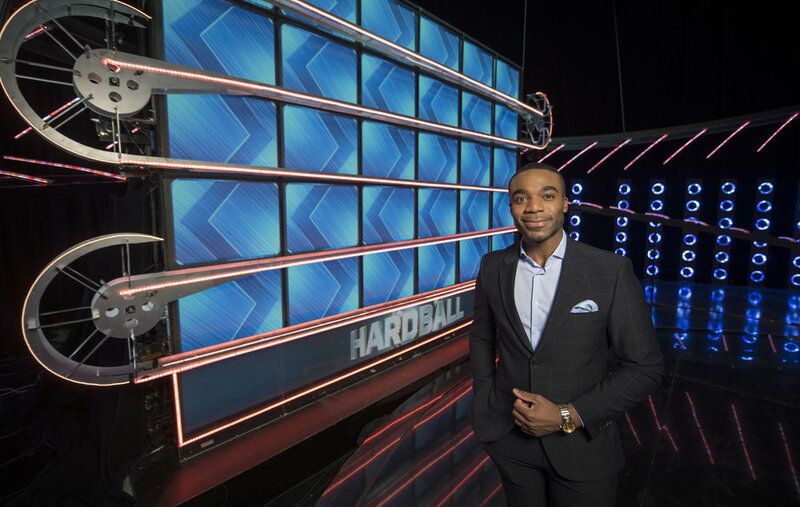 It’s been a busy start to the year for us, with our new quiz show Hardball now in production. The nail-biting fast-paced quiz is hosted by Ore Oduba and comes to BBC One very soon. The aim of the game is simple - contestants have to get as far away as they can before the ball catches them. Players step up to face the ball on 25 metres of track in front of which they are asked questions that test all aspects of their knowledge. Each question they answer correctly moves them further down the track. But the players are being chased by a ball that never stops - the Hardball. As soon as the ball passes them, the game is over. Read more about the show in the BBC’s latest commissioning announcement.